Solomon Islands is a nation comprised of a group of islands in the South Pacific Ocean. It is located east of Papua New Guinea. 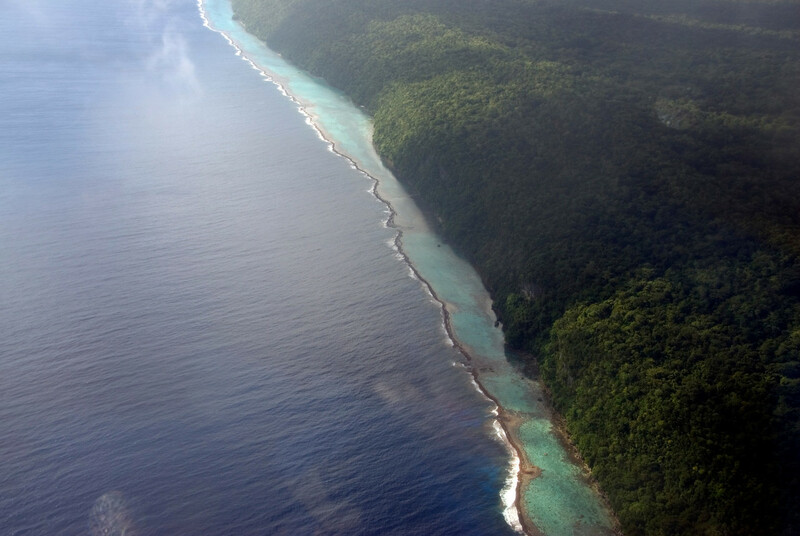 There is also another group of islands called Solomon Islands archipelago, which should not be confused with this one. Solomon Islands is made up of at least 19 identified and named islands. The capital city of Honiara is located on the island of Guadalcanal. Travel to the Solomon Islands to explore each of these islands. 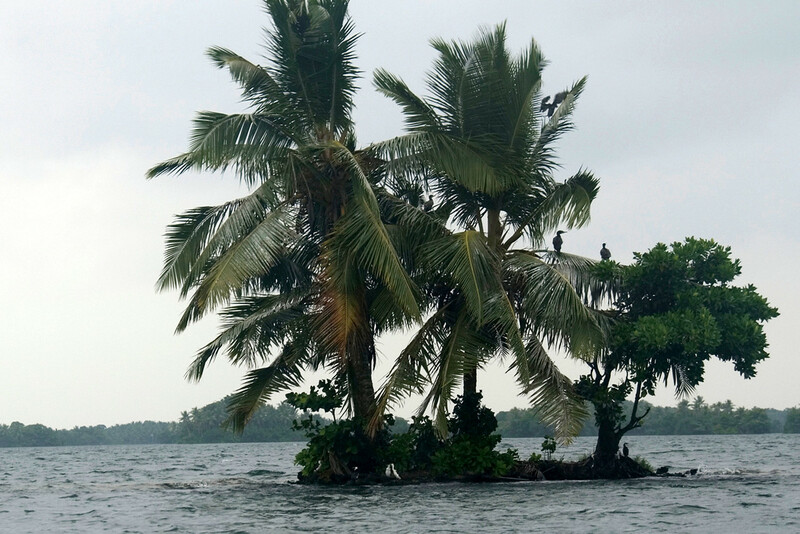 The country’s islands feature an ocean­equatorial climate. Thus, expect the weather to be humid all ­year round with an average temperature of 26.5­ degree Celsius. The cool months typically happen from June to August. Meanwhile, occasional cyclones and more frequent rainfall are observed during the month of November that lasts until April. There is great diversity in the population of Solomon Islands with Melanesians, Polynesians, and Micronesians making up the majority of the inhabitants. Currency: The official currency is Solomon Islands Dollar. Official Language: English is the official language in Solomon Islands. WiFi Availability: You can find several free WiFi hotspots in Solomon Islands such as coffee shops, hotels, and resorts. Airport/s: Honiara International Airport is the main hub for international flights in Solomon Islands. Visa Required: For citizens of visa-exempt countries, they do not need to obtain a visa to travel to the Solomon Islands. A visitor’s permit, plus proof of sufficient funds and return tickets, might be required for tourists from the said countries. For those who are not visa exempt, you need to obtain a visitor’s permit and get clearance from the immigration department before travel to the Solomon Islands. Driving: In Solomon Islands, you will be driving on the left side of the road. International Driver’s License Accepted? You cannot use your foreign driver’s license in Solomon Islands and you must obtain a local driver’s license. However, no additional tests are required to obtain the local driver’s license – simply fill out a form and provide two passport size photos, along with your foreign driver’s license. Crime: You need to be extremely cautious in Solomon Islands. Although crime rate is not as bad as Papua New Guinea, the crime rate in the country is high. If possible, avoid traveling at night. Electrical Adapters: In Solomon Islands, they use the type 1 Australian plug and powered with 220 Volts and 50 Hertz. The food and cuisine of Solomon Islands is a result of over 5,000 years of development, with influences from its natural produce and external influences. You will find a wide range of spices, fruits, and vegetables in Solomon Islands, all of which are incorporated into various dishes in the island’s cuisine. The accessibility to the Pacific Ocean and other bodies of water also means that fresh seafood is a common staple in the Solomon Islands cuisine. Many of the locals, therefore, indulge in fish, crustacean, and lobster. 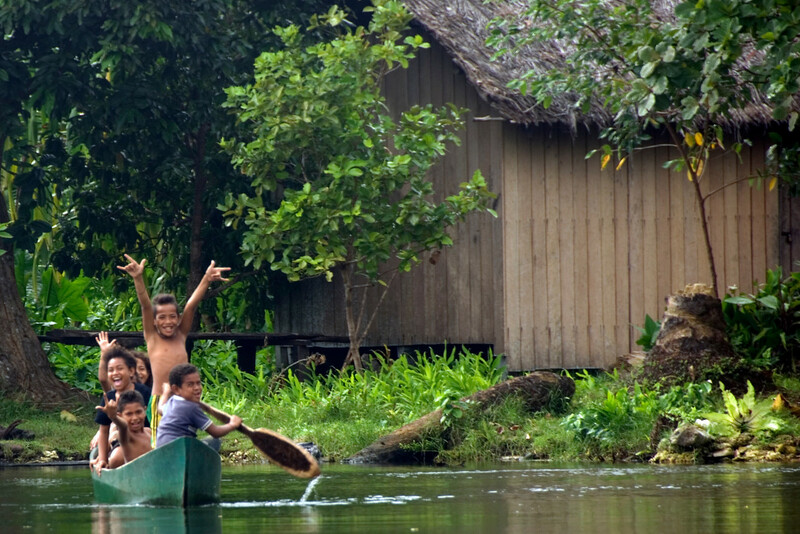 Turtles and water fowls were also a part of the diet for the locals in Solomon Islands. Coconut is another staple in the Solomon Islands cuisine. Both the milk and flesh are consumed and cooked in a variety of ways in the island. There are several beautiful dive spots in Solomon Islands. In fact, it has become a major market for the country’s tourism industry. Marovo Lagoon is one of the most notable diving spots in Solomon Islands. Despite the destruction of the 2007 tsunami, a lot of the dive spots have been preserved up to this day. Aside from diving, you can also snorkel in these gorgeous marine spots. If you are not into diving, you can surf the beautiful waves and surf conditions in many of Solomon Islands’ best beaches. However, since Solomon Islands is not that popular as a surfing destination, there are only a few tourists in the area to compete with. Whether you are looking to get the perfect tan or enjoy the ocean blue waters, it is easy to find a gorgeous beach in your travel to the Solomon Islands. You will find the best beaches for swimming in the islands of Gizo, Guadalcanal, and Malaita. Solomon Islands is a great spot for those who consider fishing as their hobby. There is a huge bounty of fish species in the Solomon Islands such as sailfish, tuna, and mackerel. There are several companies offering hiking tours in various parts of Solomon Islands. 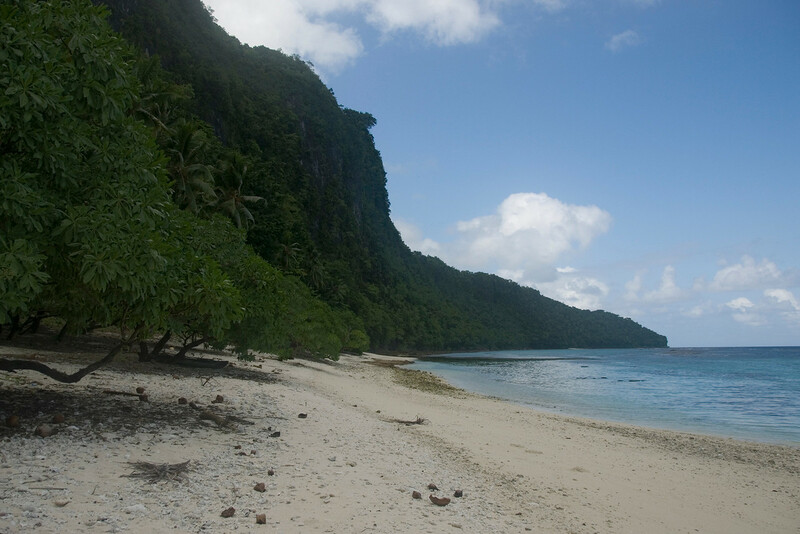 In the island of Gizo itself, there are several hiking trails worth exploring. The Kolombangara volcanic mountain trail is one of the most sought after trails, though. There are also bush walking trails near and around Marovo Lagoon.